Asus and Nvidia are busy working hard to utterly devalue the naming schemes of graphics cards. By introducing the possibility of a 3GB version of the upcoming GTX 1660 Ti GPU what sort of trust can we have in the name of a particular card? To be fair, this isn’t the first time we’ve had to deal with this – Nvidia’s GTX 1060 fired the starting gun on the race to the bottom years ago. 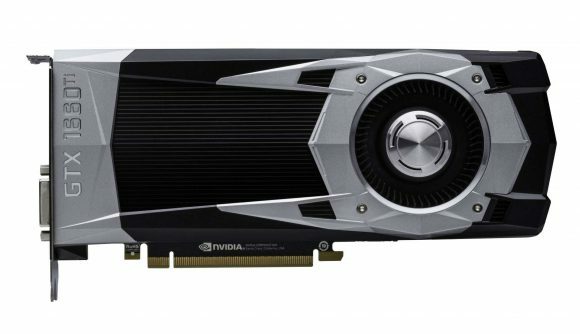 By creating GTX 1060 cards with 6GB, 3GB, and 4GB chunks of VRAM – as well as vastly different actual GPUs in some instances – the most popular Pascal range of them all meant that having a GTX 1060 in your system could mean completely different things… So, while having another mainstream GPU name that’s almost meaningless is not necessarily unexpected, it’s most definitely not welcome. The specific 3GB versions of the GTX 1660 Ti have appeared in another Eurasian Economic Commission submission, this time from Asus. The silver lining in all this is that the product codes submitted to the EEC don’t always end up on the shelves; they’re often more placeholder than any concrete confirmation of manufacturing. Just look at all the Nvidia GTX 1160s Palit registered last month. The listing can be checked out at the EEC here (via Videocardz) if you want to get a bead on the different models that Asus has registered. They include standard blower-style versions of the 3GB GTX 1660 Ti, as well as factory overclocked cards with extra cooling. The notification listing also displays the 6GB versions of the cards, again detailing the full range of reference and overclocked SKUs. In total there are 25 different SKUs of the GTX 1660 Ti listed in the EEC submission, though I don’t think there are going to be that many actually on the shelves from Asus. As I said, companies often list any product code they might potentially use, not just the ones that are definitely in production. We can only hope the GTX 1660 Ti doesn’t end up with a 3GB version. That’s not because I think buying a 3GB card in 2019 is incredibly short sighted, from an end user point of view, but because it makes having discrete graphics card names utterly pointless. And why have that ‘Ti’ suffix there in the first place? A GTX 1660 with 3GB would make more sense, or a GTX 1650, but where the ‘Ti’ is generally used by Nvidia to denote a superior version of a particular GPU range, having a weaker version using the same name seems ridiculous to me. 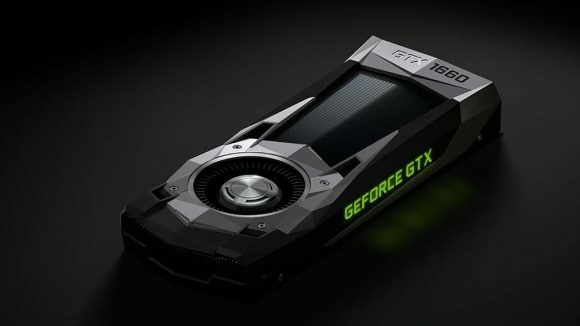 We should find out soon, because by all accounts the GTX 1660 Ti is launching on February 22 with graphics card makers hitting the streets with their own models right away. I’m going to stop ragging on the whole naming thing now, because I really could go on for hours about it… I mean 16-series GPUs, what gives, Nvidia? Anyways, the GTX 1660 Ti is going to be a Turing-based graphics card, supposedly using a TU116 GPU with all the RT Cores ripped out, probably along with the Tensor Cores too. You will still be getting the Turing shaders, with all their advanced concurrent execution and new rendering techniques, but without being weighed down with the responsibility of ushering in a ray traced gaming future. These will be pure rasterising cards built for a mainstream audience that don’t want to pay a fortune for a new GPU.